Between targeting, bidding, creating content, and designing graphics there are many components to managing a social ad account. You need the perfect combination of awesomeness to cast campaigns that reel in qualified leads. 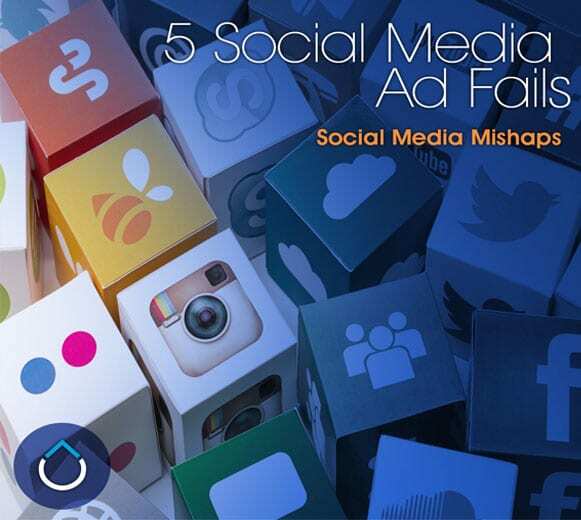 Although it is important to know what makes up an excellent social campaign you can also take some pointers from brands that completely “missed the boat” on their social ads. Find out how to ensure success with your brand’s social ads by clicking here.